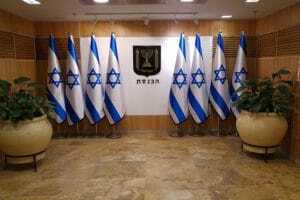 work on the public’s behalf, which impacts on the life of each and every Israeli citizen. 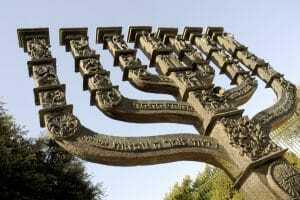 Visits to the Knesset are possible only in the framework of tours, which are offered free of charge. 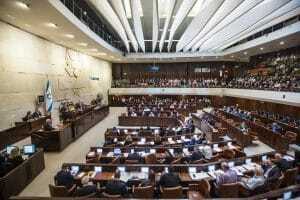 A passport or Israeli ID card must be presented to enter the Knesset.